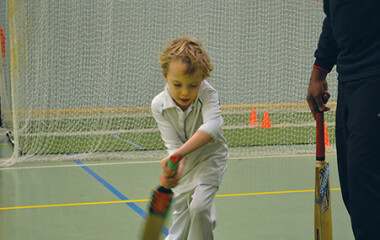 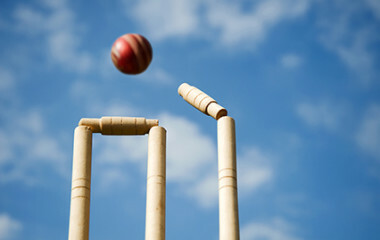 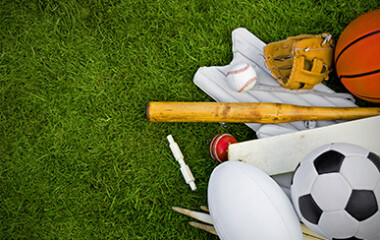 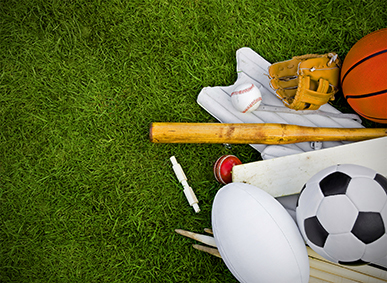 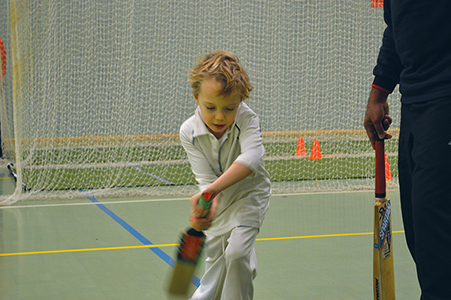 Book a cricket or multi sport birthday party with us. These are fun filled high energy activities. 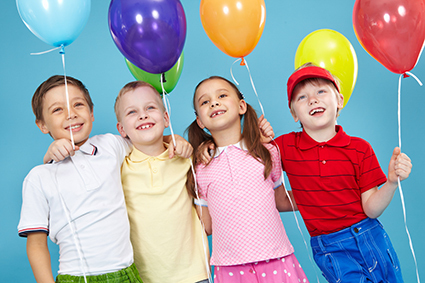 We can design a party format to make sure every child attending has a great time on the day.